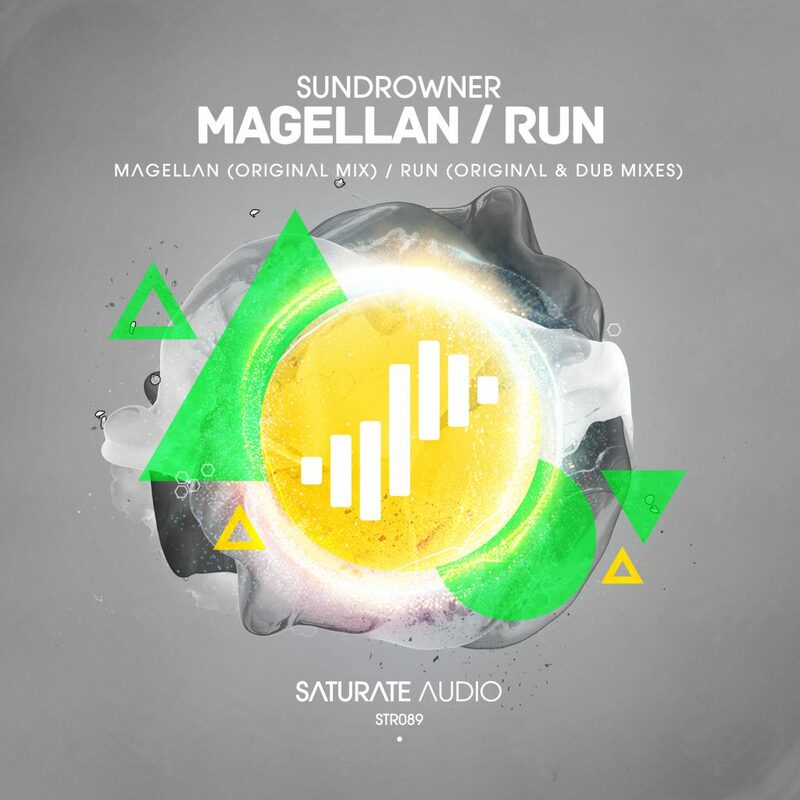 Sundrowner one of our favourites producers, delivers a quality EP, the 89th Saturate Audio release, with “Magellan” and “Run“. Deep trance grooves, mechanical moody basslines, haunting sounds, catchy vocal samples, and a wide variety of glowing synthy plucks create this amazing ghostly atmospheric EP. Proper old school feeling! Don’t miss it!